"Arla has operated in the Brazilian market for decades, however a co-ownership of Vigor no longer serves our strategic purpose"
Brazil’s leading dairy company Vigor Sa. has been sold by majority shareholder Jbs Sa. to Mexican dairy company Grupo Lala Sab. de C.V. 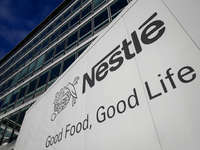 In connection with this transaction, Arla Foods has sold its eight per cent share in Vigor to Lala. “Arla has operated in the Brazilian market for decades, however a co-ownership of Vigor no longer serves our strategic purpose. Our decision to divest is the best solution for Arla as we continue to focus our strategic investments on creating sustainable growth through our business in Asia, Africa, the Middle East and USA,” says executive vice president in Arla Foods, Tim Ørting Jørgensen, who is responsible for Arla’s international business. Vigor is the largest dairy company in Brazil. In 1986 Arla entered a 50/50 joint venture partnership with Vigor under the name Dan Vigor, which consisted of local cheese production under the Danubio brand. 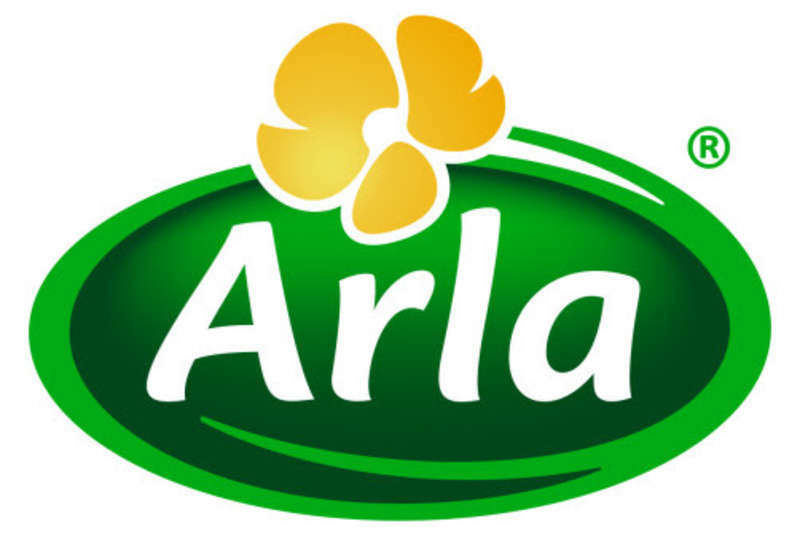 In 2014, Arla exchanged the joint ownership of Dan Vigor for an eight per cent share in Vigor. Further terms and conditions of the transaction are not disclosed.